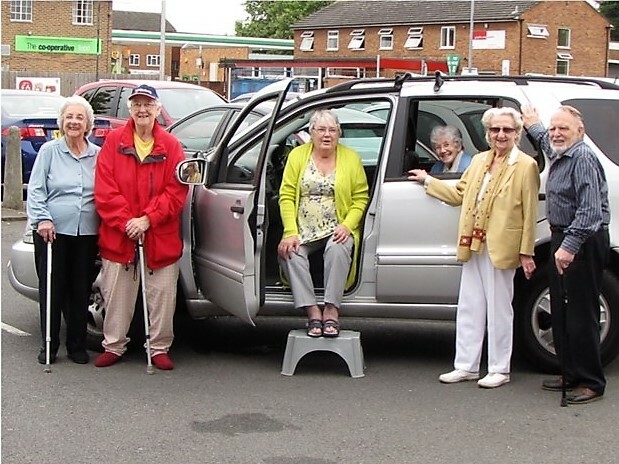 Wye Valley Volunteers offers a service in which volunteers use their own cars to drive clients to medical appointments such as to hospitals, GP surgeries and dentists. In doing this we are able to help those who would have difficulty in getting around independently whether through age, infirmity or other needs. We maintain a team of forty plus drivers who cheerfully undertake these trips and find pleasure themselves in relating to clients. If you need transport for a medical (or medically related) appointment, you should contact the team at the office with full information about the appointment and details of your address etc. The office will then find a driver who is able to fulfil the trip and then we will ring you to confirm. At the arranged time, the driver will collect you, take you to the appointment, wait and then drive you home. We ask for a small donation (the suggested amount based on mileage) to bepaid directly to the driver towards his or her petrol expenses.